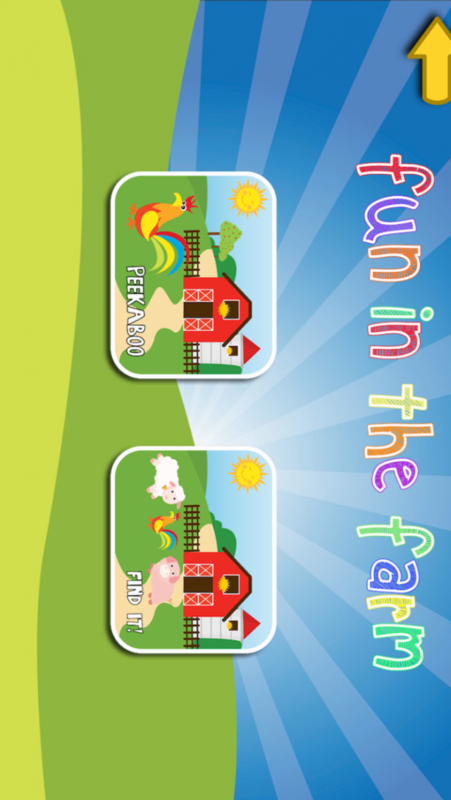 Animal Friends is a fun educational game for kids from the age of 6 months to 3 years old to learn animal names and sounds. In this game, the doors of a barn shakes to indicate that an animal wants to come out. Once the child touches the door, an animal moves to the front of the screen and animates. The animal then makes its sound and a female voice tells which animal it is. This fun game is challenging the child to find a specific animal to see if he/she can recognize the animal after hearing its name and sound. 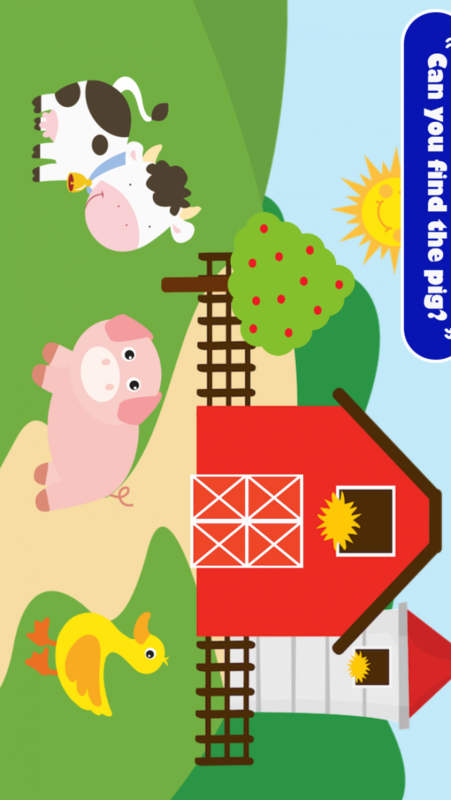 3 animals are displayed next to each other and the child is asked to touch a specific one (ex: “Can you find the cow?”). 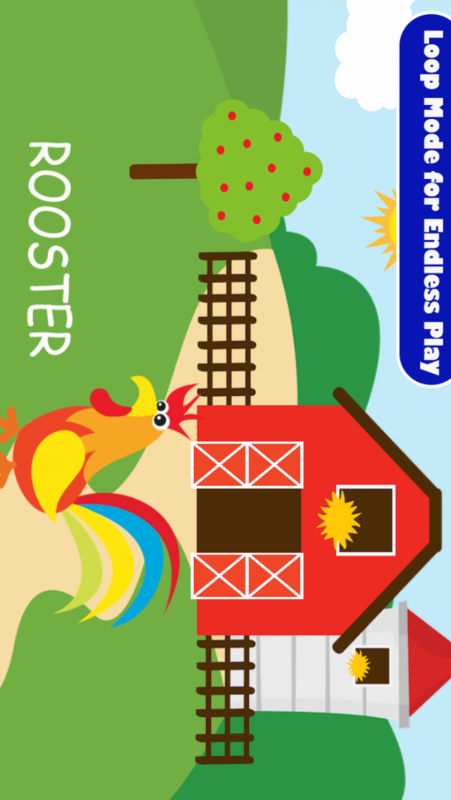 The app is beautifully illustrated and animated to please babies and toddlers. The female voice is clearly pronouncing the words. Her voice is clear and kid's friendly. Please note that for now, the game is only in English with an American accent. 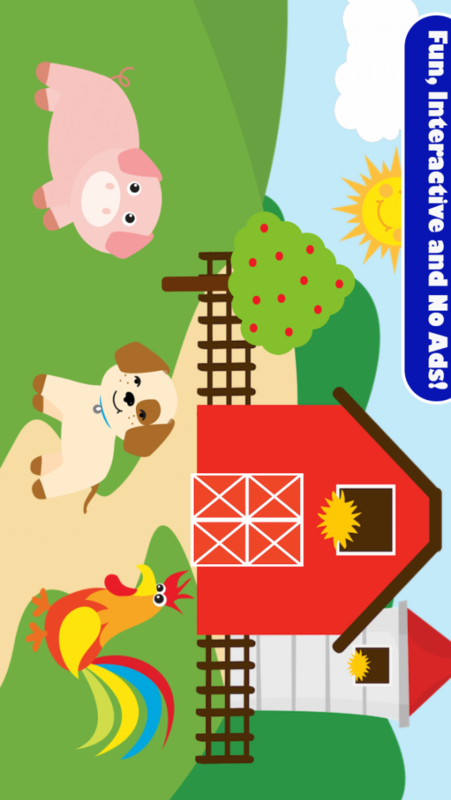 Animal Friends is safe to use by kids of all ages. This app has no ads and no in app purchase. Access to few websites (our Facebook page,…) is hidden from the kids using a parent only button. Independent app developer creating new apps for Apple, Google and Amazon stores.